BHRT hours typically on Tuesday and Thursday. See below. 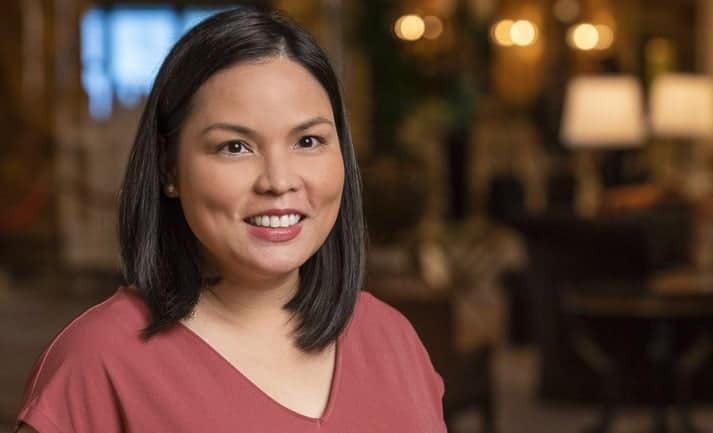 A Physician Assistant (PA) specializing in Obesity Medicine, Tanya is recognized for her expertise in preventative healthcare, passion for delivering quality patient-centered care and entrepreneurial leadership. 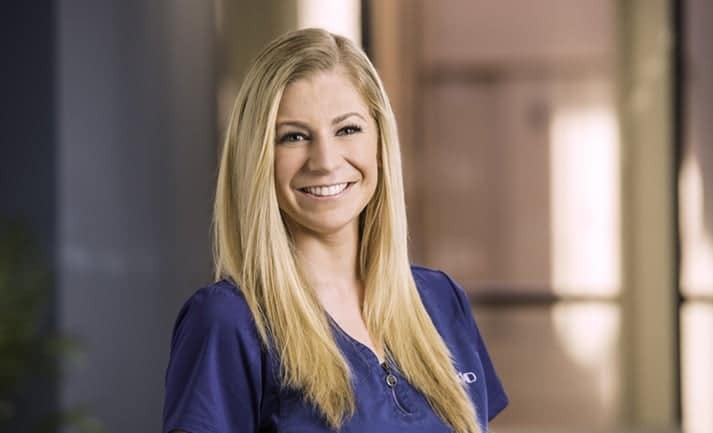 She has 14 years of direct-patient care experience devoted to clinical roles in Exercise Physiology, Sports Medicine and Cardiopulmonary Rehabilitation. 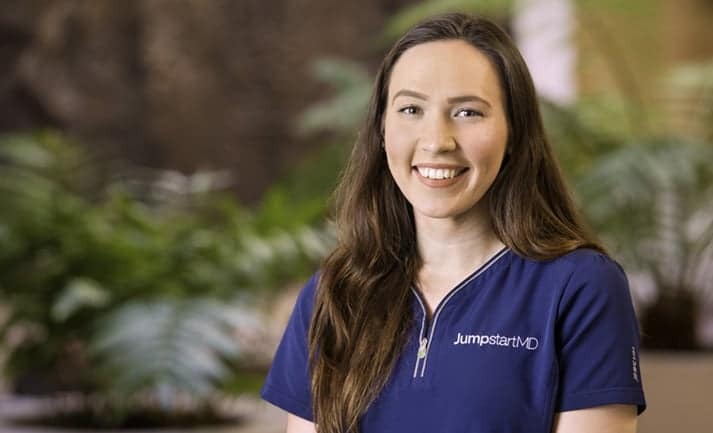 Now, a Regional Operations Director for JumpstartMD, Tanya is responsible for comprehensive medical oversight and for the daily business operations for all centers of the East & North Bay regions, while providing clinical care at the Walnut Creek Center. Tanya was awarded her degree from Stanford University School of Medicine in Palo Alto, CA and completed her medical training throughout the Bay Area to include Stanford Hospital & Clinics, Tenet Health & Sutter Healthcare Systems. Tanya is an active member of the Obesity Medicine Association, California Academy of Physician Assistants and the American Academy of Physician Assistants. 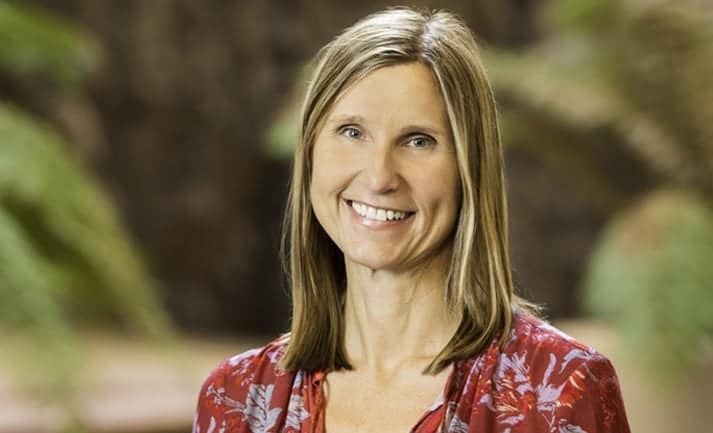 Julia is a passionate health coach, holding a nutrition and dietetics technician registered certification as well as a Bachelor of Science degree in Applied Nutrition from California Polytechnic State University. She has counseled individuals of many ages, shapes, and sizes and loves watching the incredible transformations of her clients. Julia uses a holistic approach to counseling, looking at all areas of life that can affect one’s health and wellness. As a mother, fitness enthusiast, and long-time aquatic instructor, a healthy lifestyle has always been a priority for Bobbi. 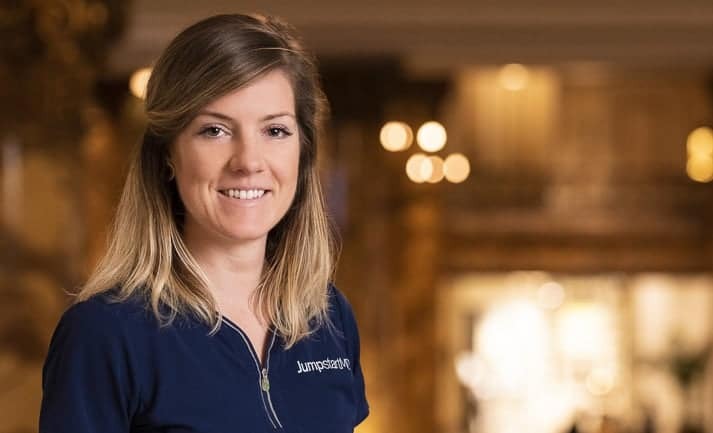 At JumpstartMD she is able to share her passion for health and wellness and find fulfillment through improving the lives of others. She is known for her warm personality and commitment to helping people. Bobbi graduated from Cal State East Bay with a Bachelors of Science degree, with a focus in Management and Administration. Victoria is a thoughtful and attentive certified Nutrition Consultant (NC) who practices a holistic approach to Health Coaching. She leverages both her education in holistic nutrition from Bauman College and supplemental education in Chinese Medicine and Herbology gained from the Acupuncture and Integrative Medicine College and the California School of Herbal Studies to help her patients develop effective health and wellness programs. She is an active member of the National Association of Nutritional Professionals (NANP), and passionately utilizes her experience to assist JumpstartMD members in achieving their personalized health goals. Our Walnut Creek center is close to downtown Walnut Creek in the Atrium Building on North Broadway. The office is two blocks from the Walnut Creek Bart station and there is plenty of free and metered parking nearby. Our team of compassionate health care providers speak both English and Spanish, and specialize in preemptive medicine, fitness, and nutrition. We believe that getting to know our member’s individual lifestyle, challenges, obstacles, and motivators creates a foundation for success, and we are committed to helping you achieve your goals every step of the way.